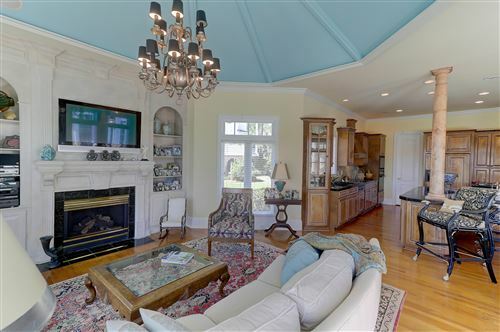 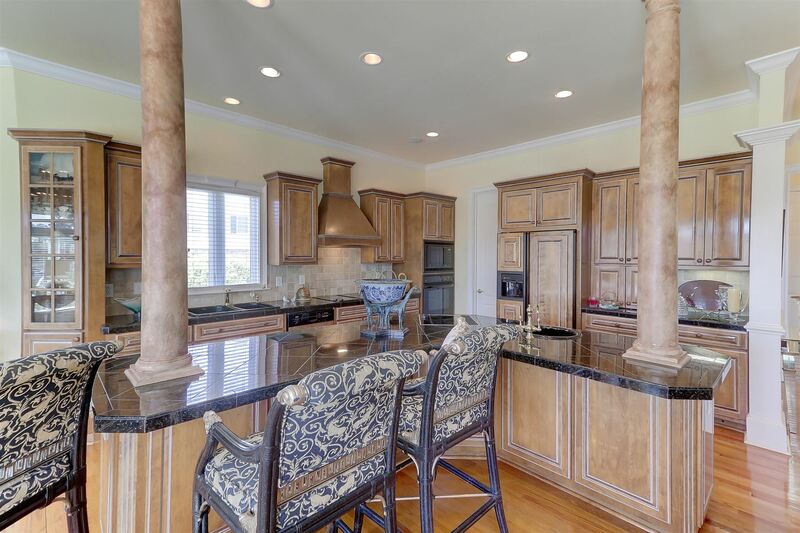 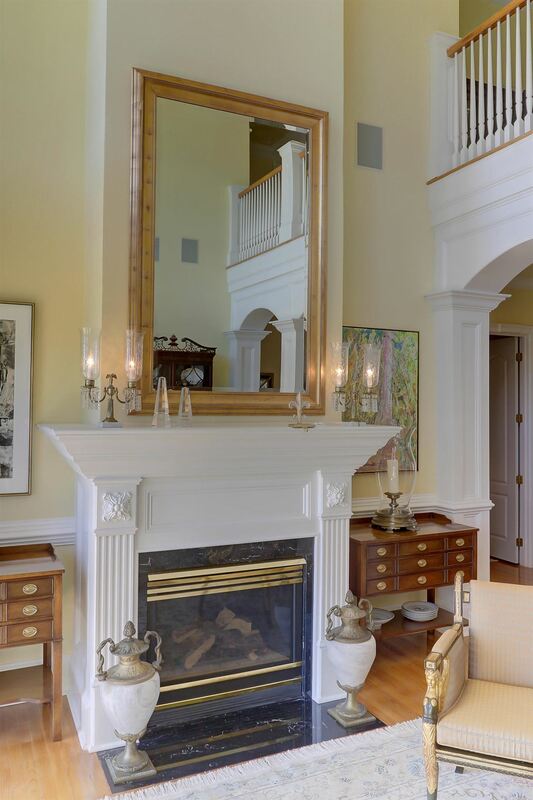 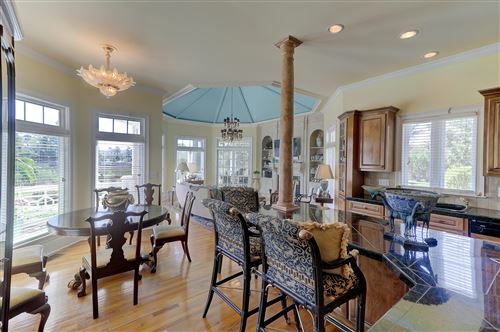 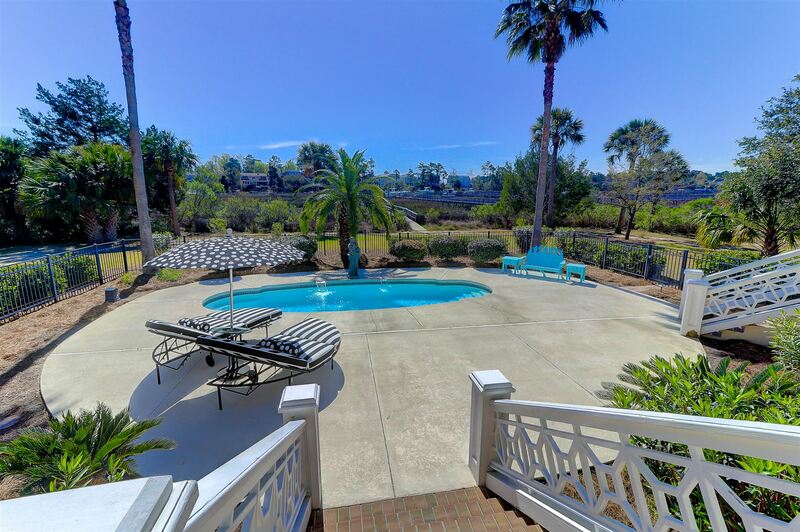 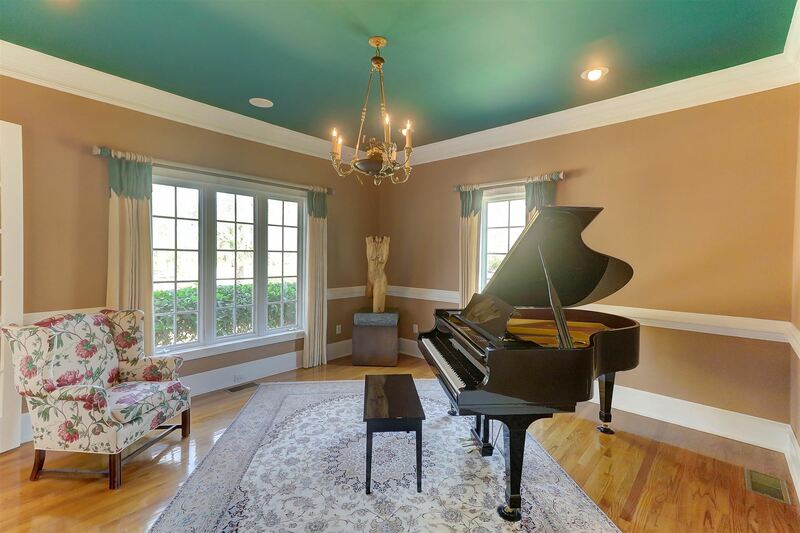 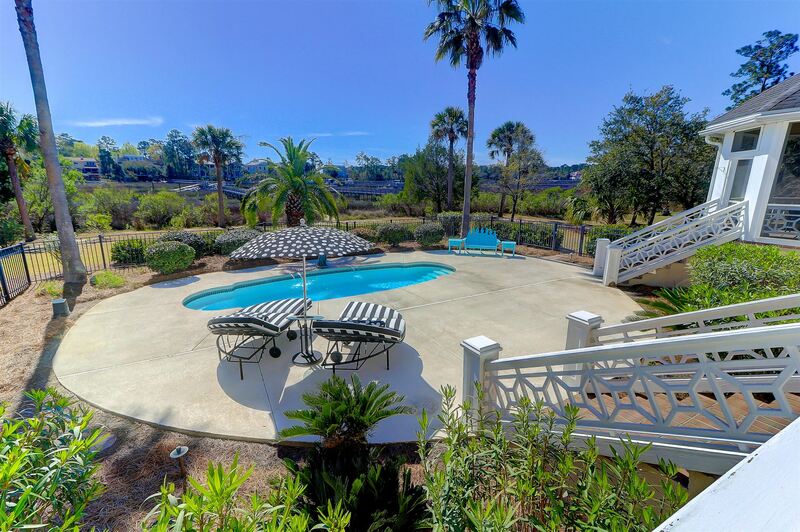 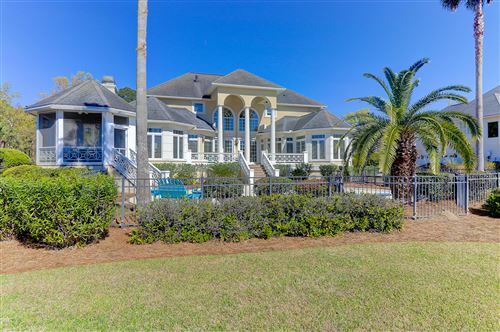 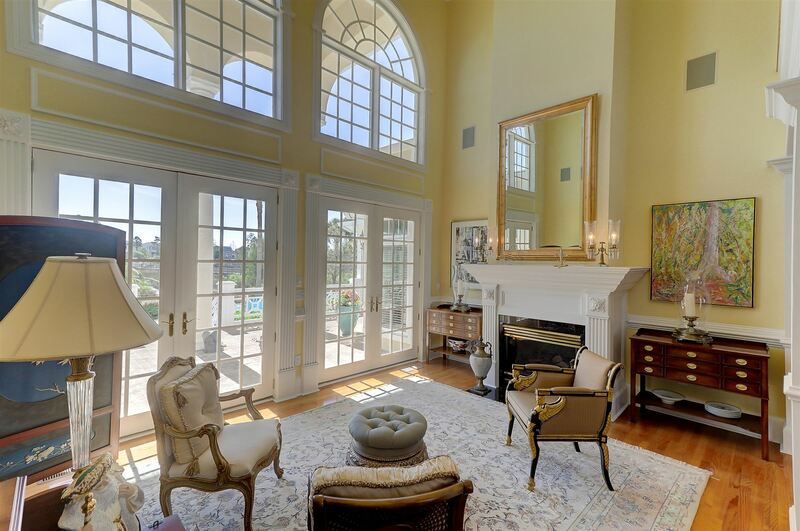 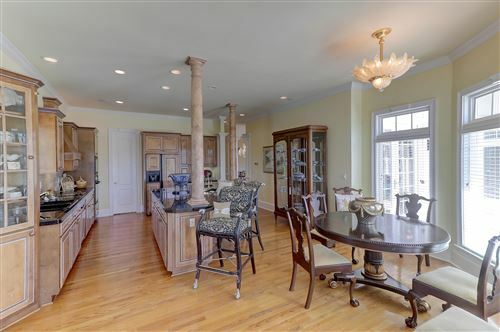 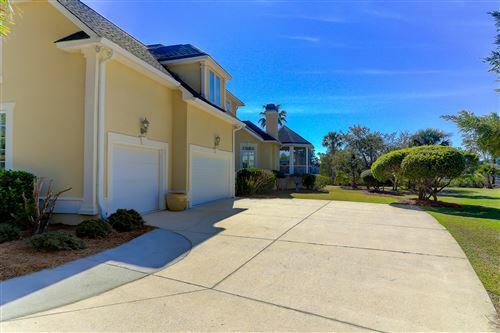 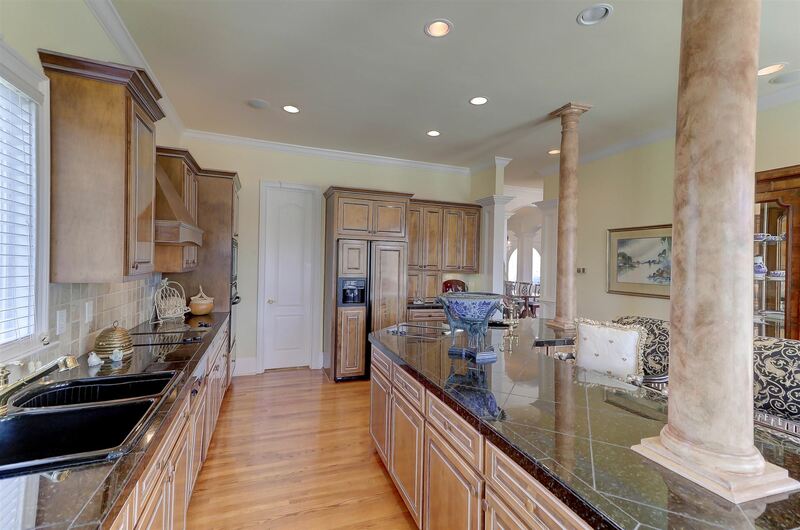 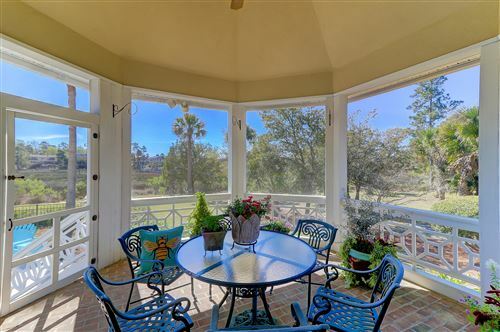 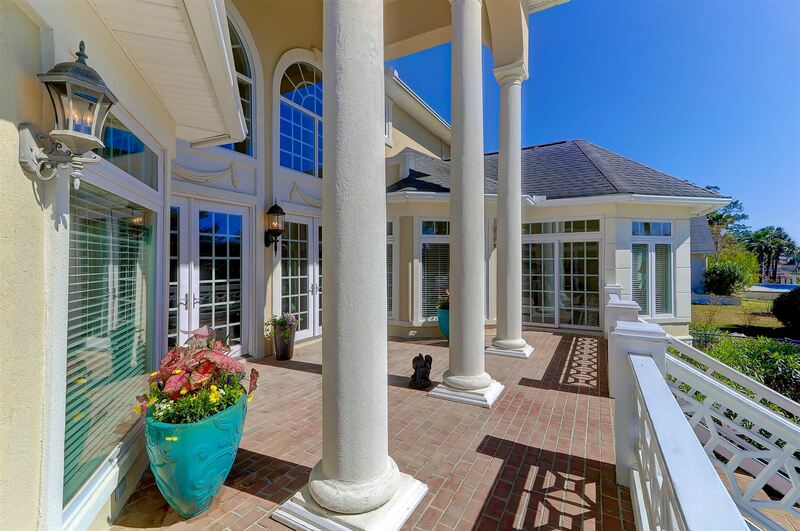 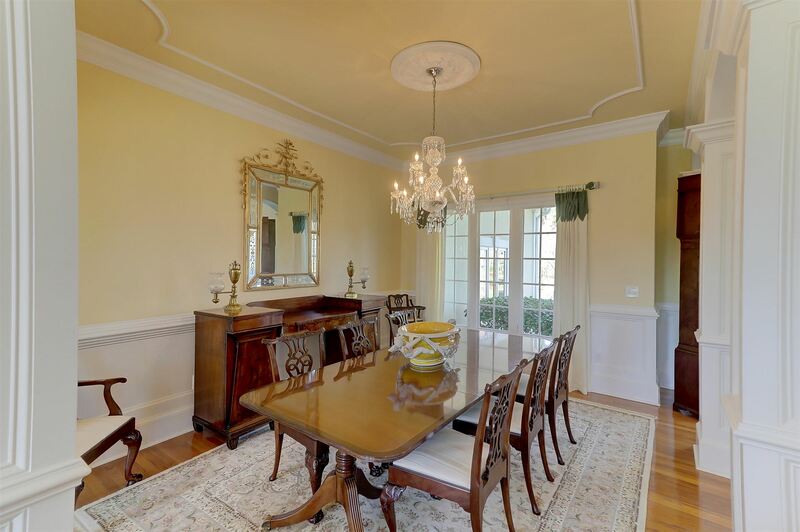 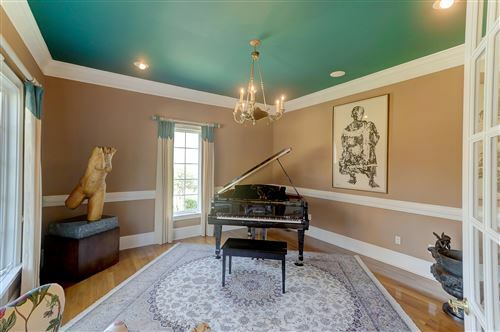 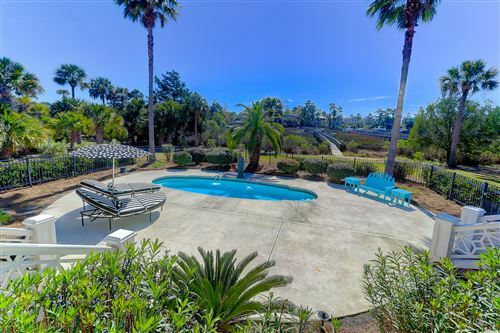 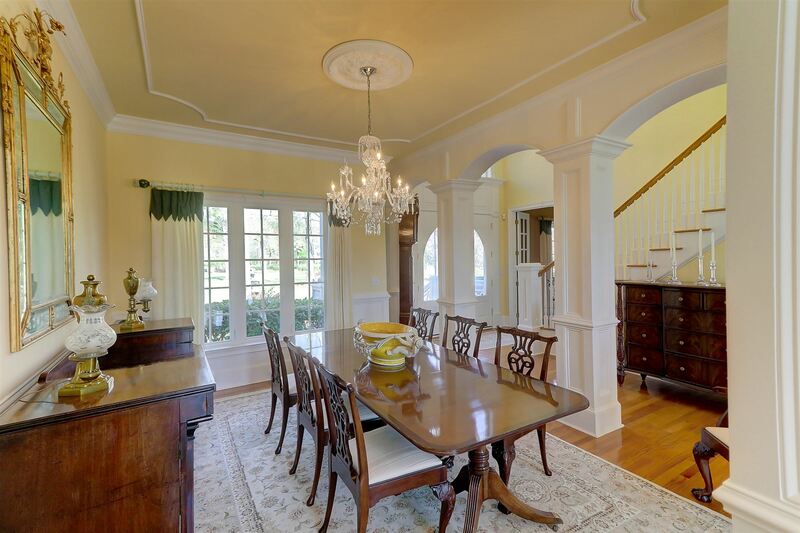 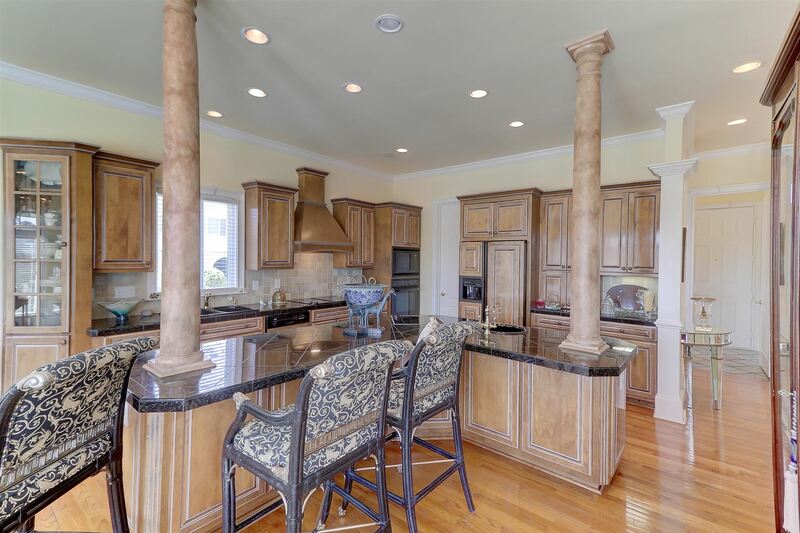 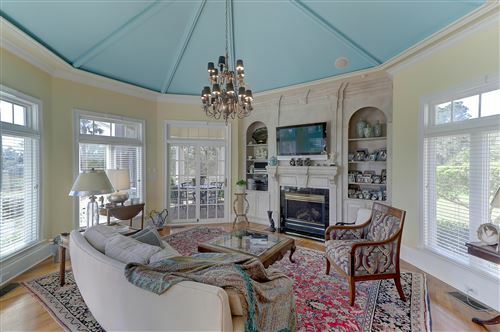 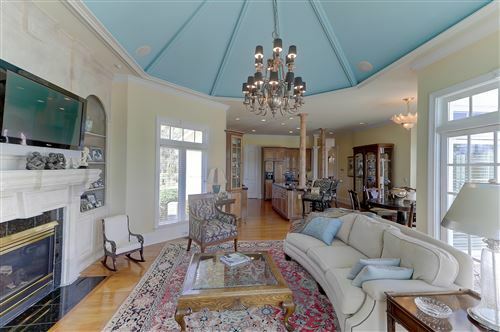 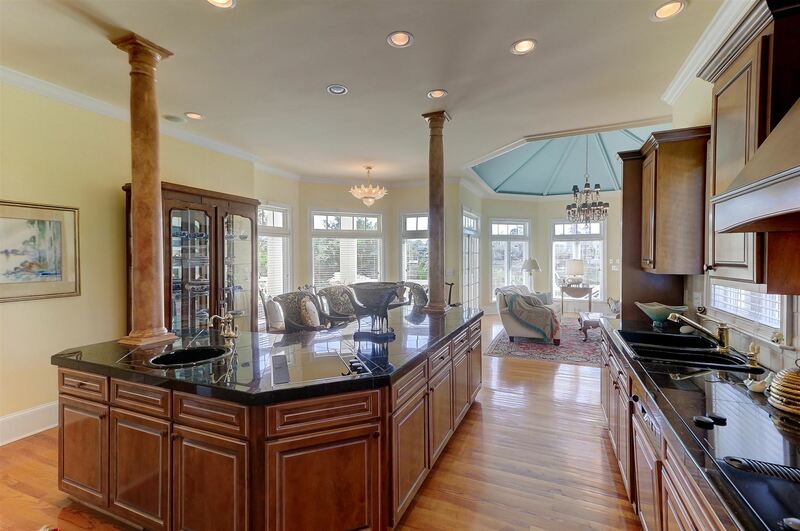 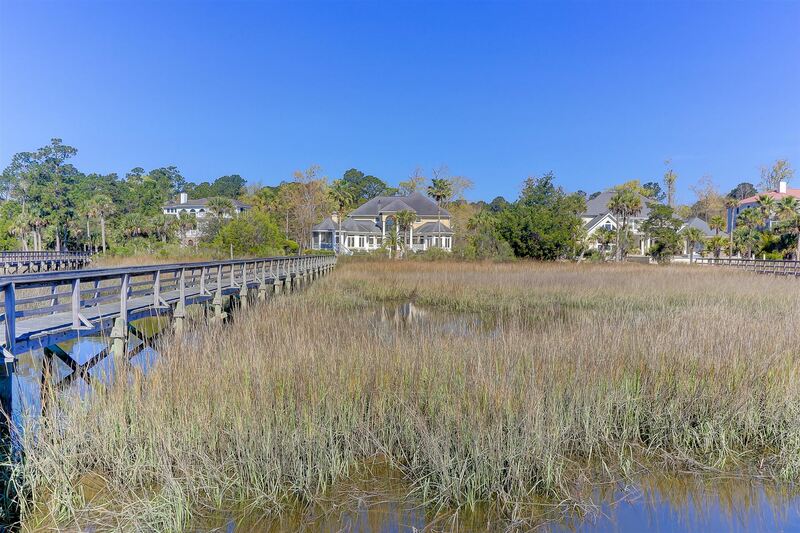 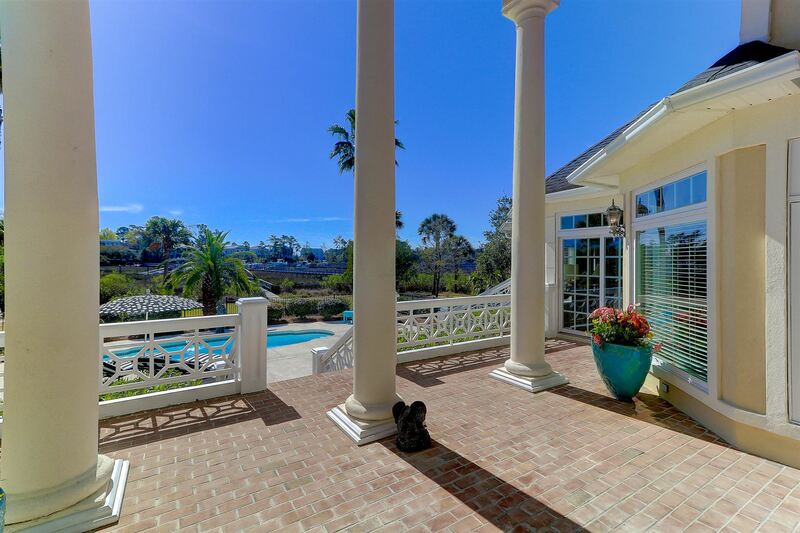 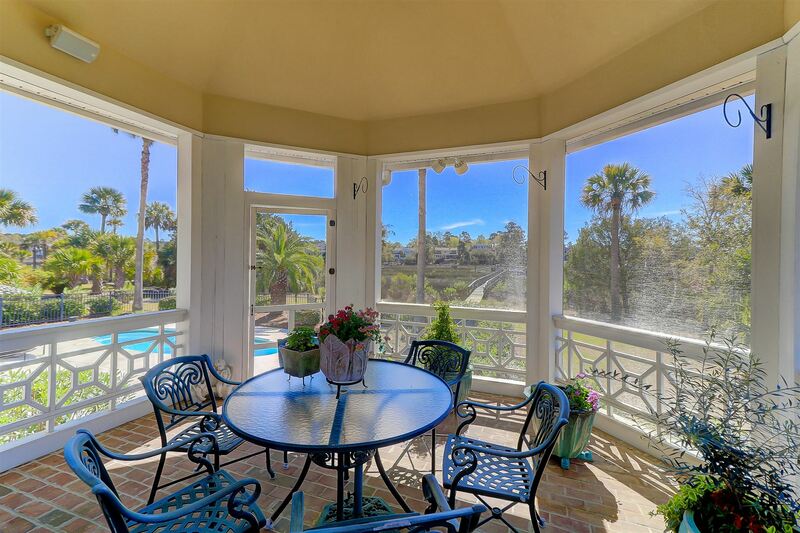 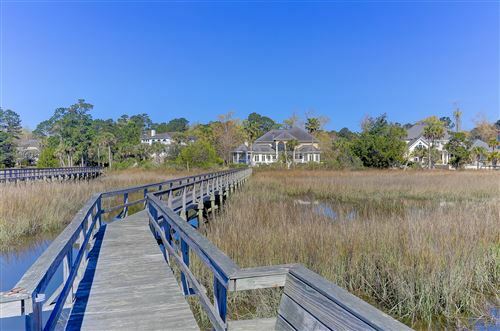 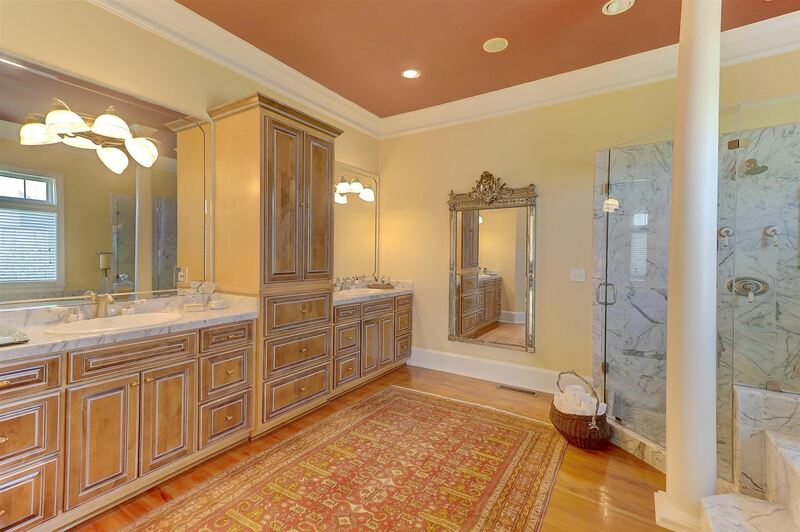 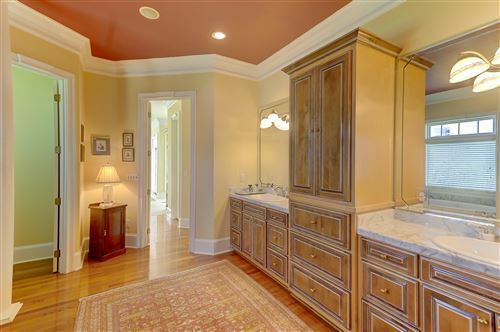 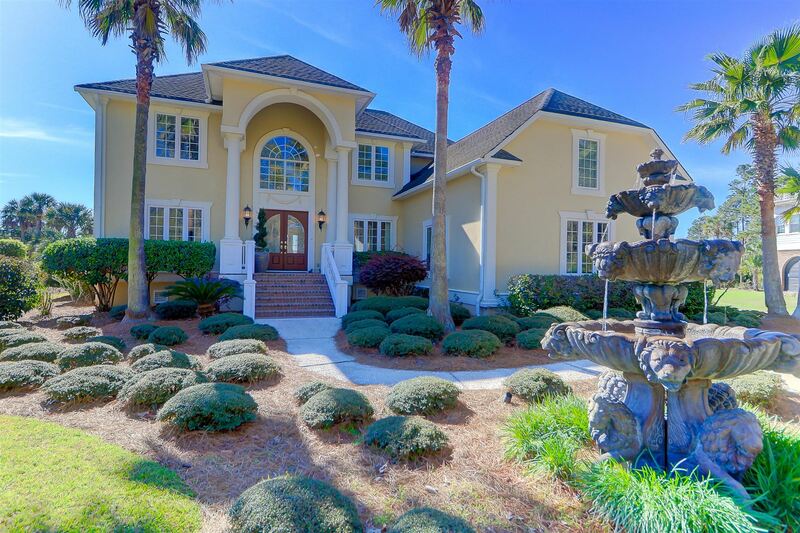 Exquisite Estate home in the desirable Dunes West neighborhood! 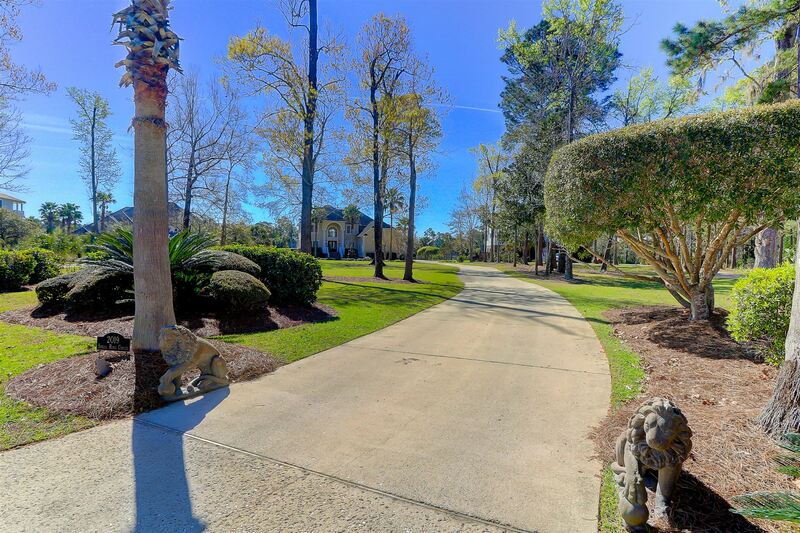 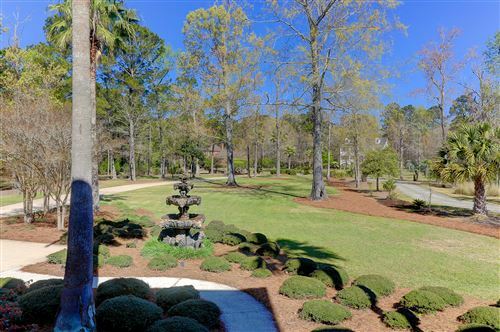 Just driving up to this incredible home you will be pleasantly surprised at the lush landscaping and the picture perfect home! 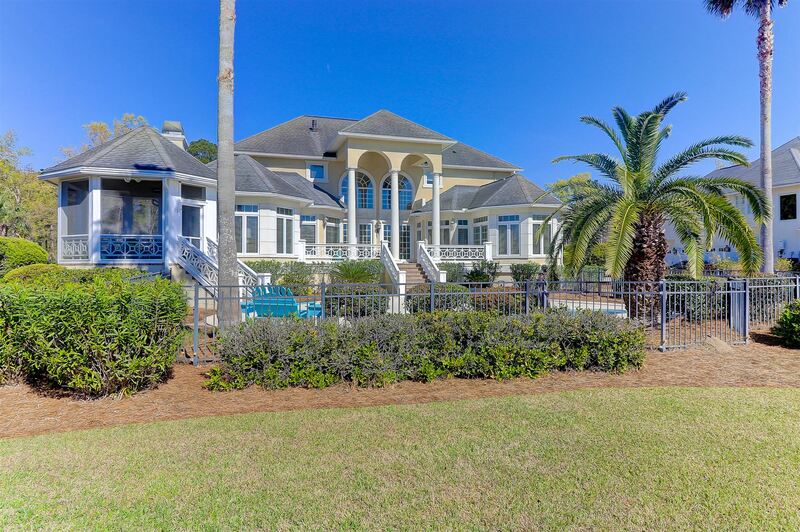 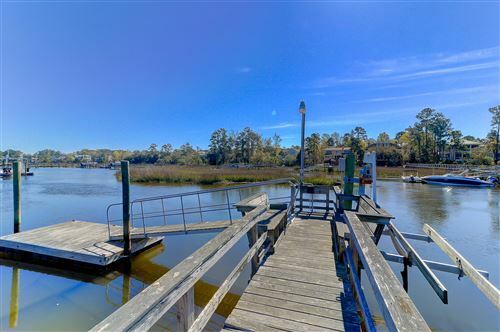 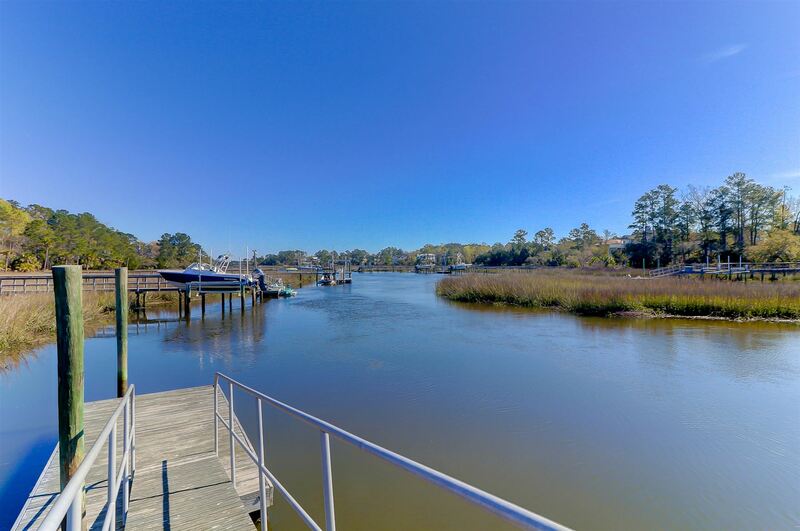 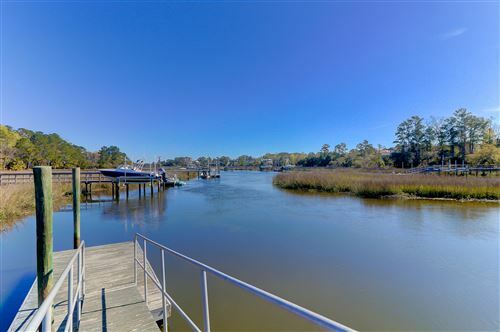 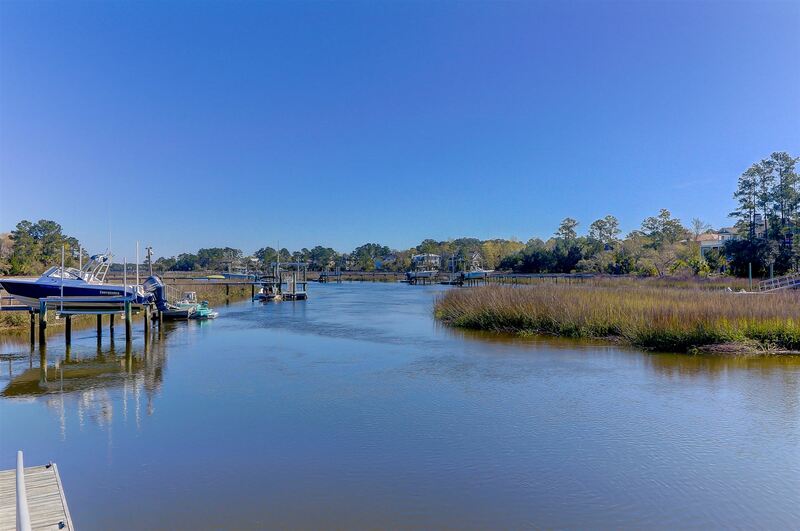 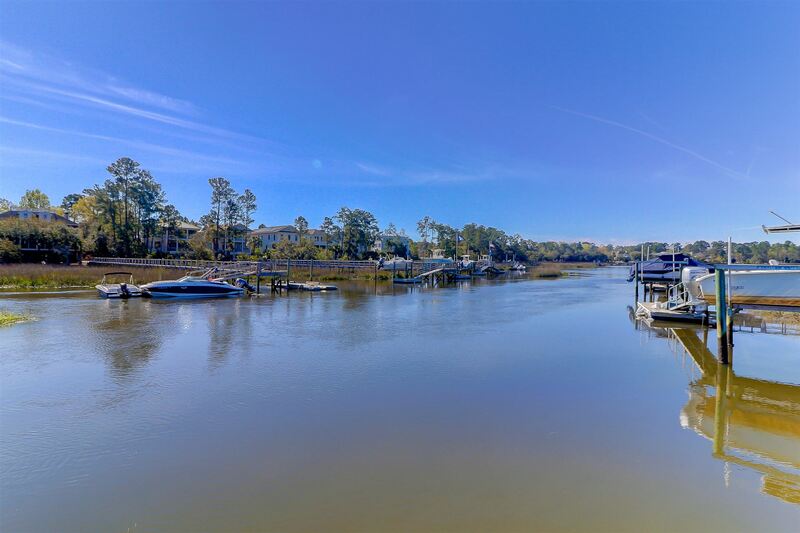 Deep water, dock, boat lift and resort living with a lovely pool surrounded by landscaping and attractive hardscape. 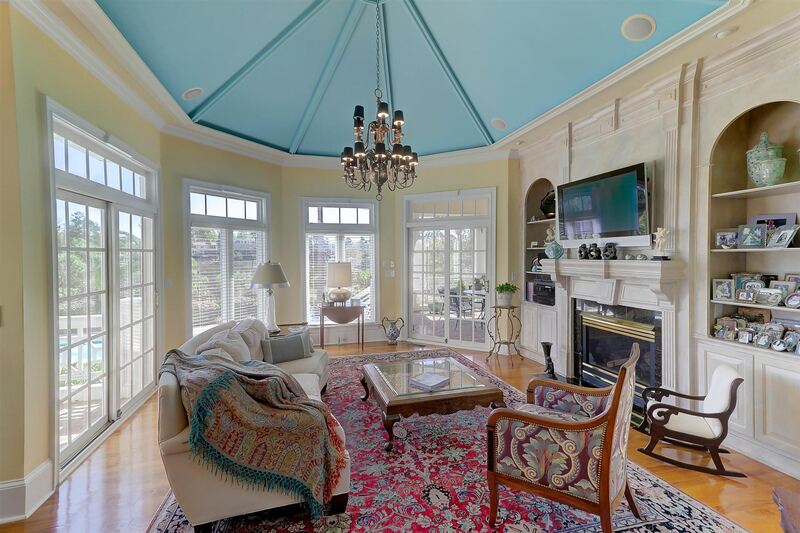 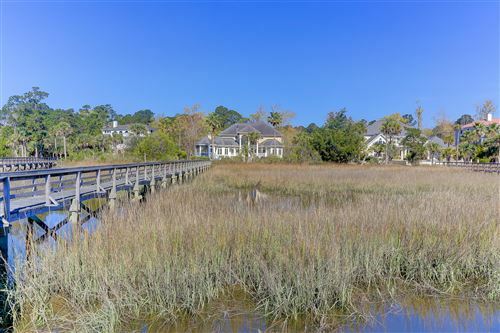 This home features a spacious screened porch, gourmet kitchen, large formal dining room, a sitting room off the kitchen with outstanding views. 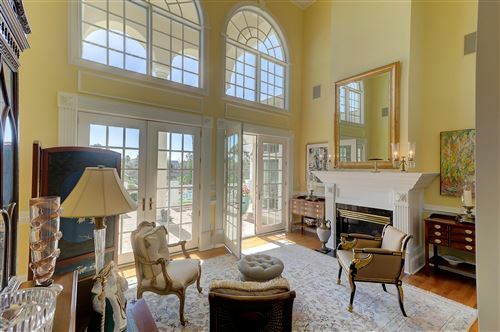 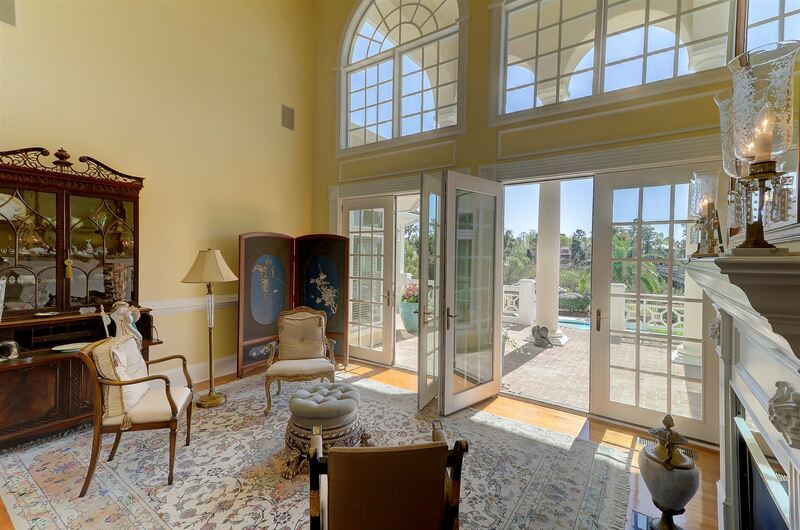 The magnificent views from this home are seen from every room. 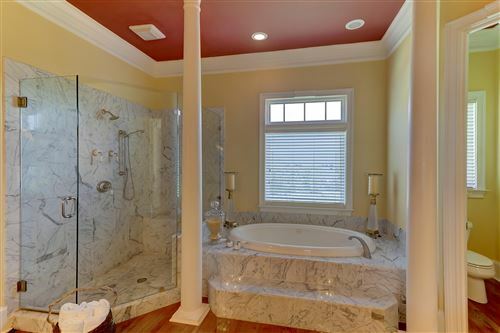 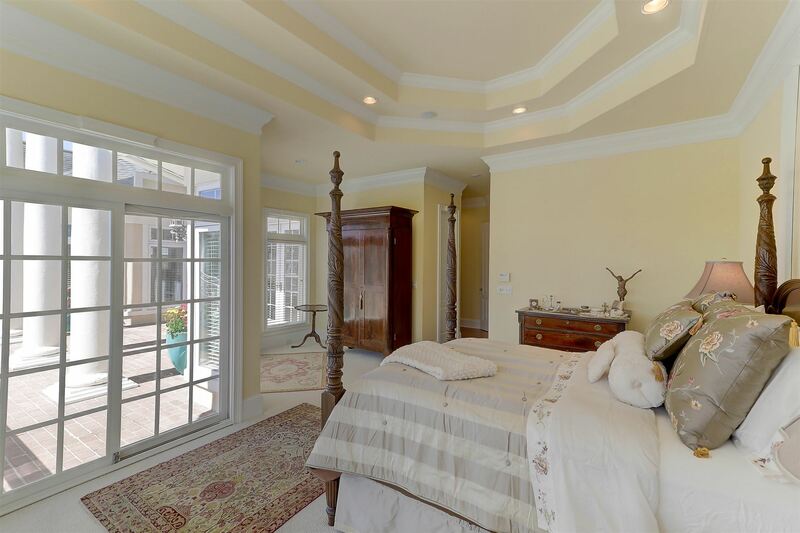 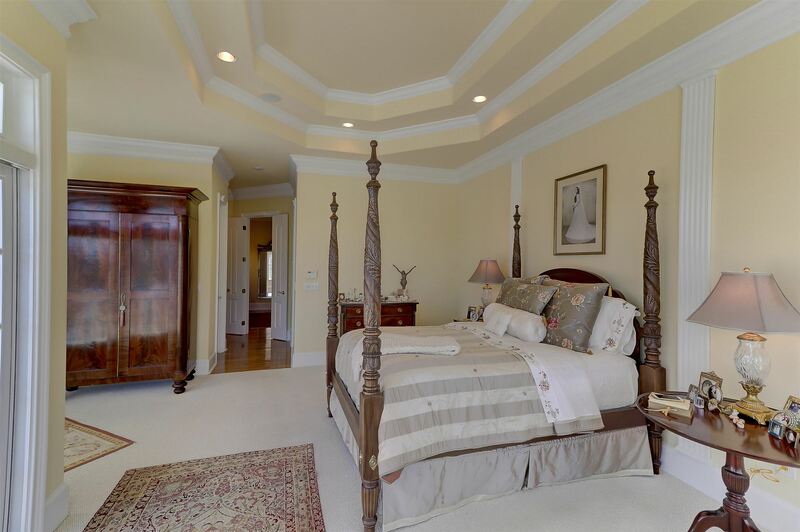 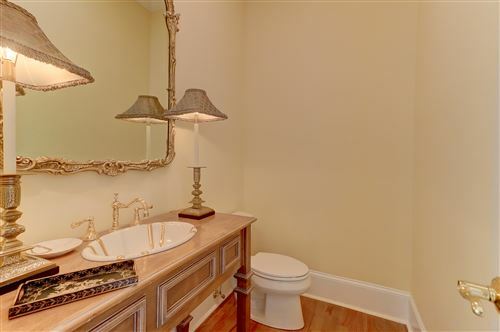 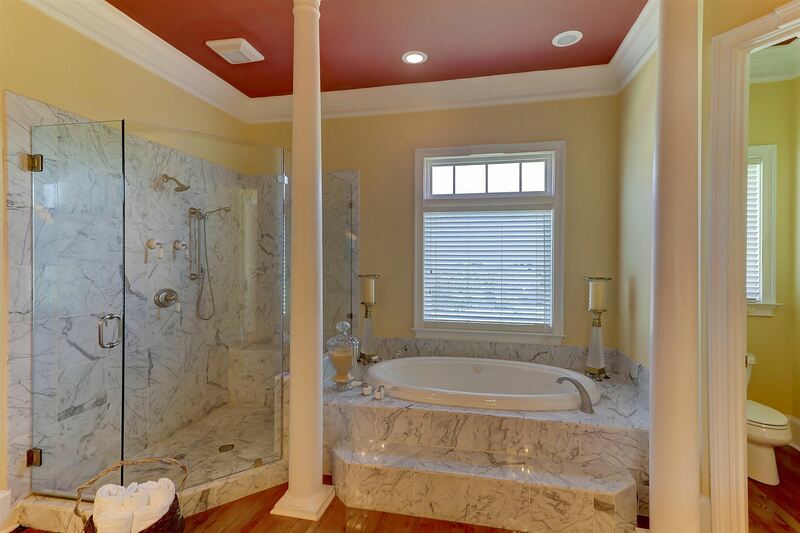 The spacious master bedroom is located on the first floor with a luxurious master bath featuring a large marble shower, soaking tub, dual vanities with marble counter tops and marble floors. The master closets are totally custom, with built-in drawers, storage and shelving, including multiple hanging areas for your clothes. 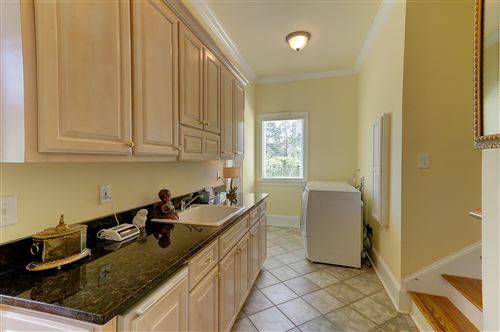 A 3 car garage with lots of storage, room over the garage with a bath, 5 additional bedrooms, 5 baths, 2 fireplaces, one in the formal living area and one in the sitting room off the kitchen. 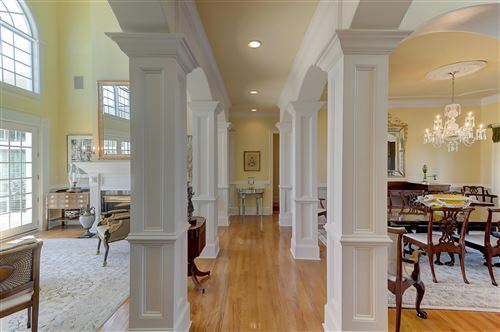 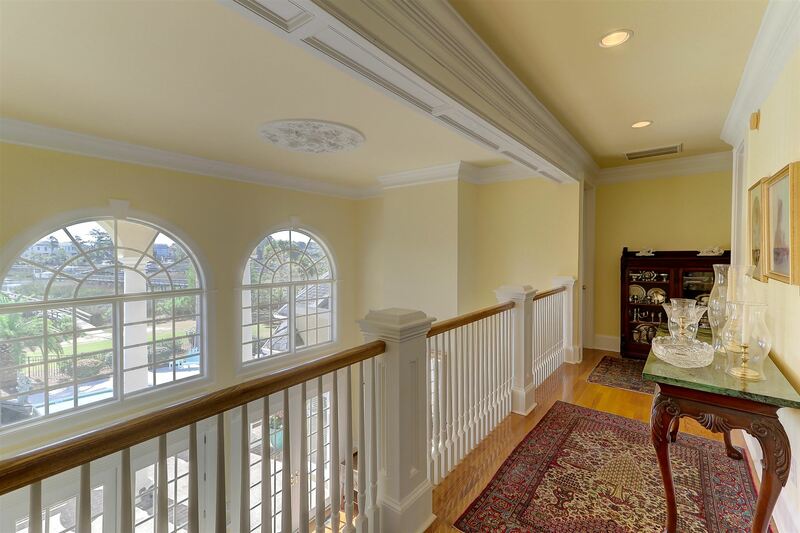 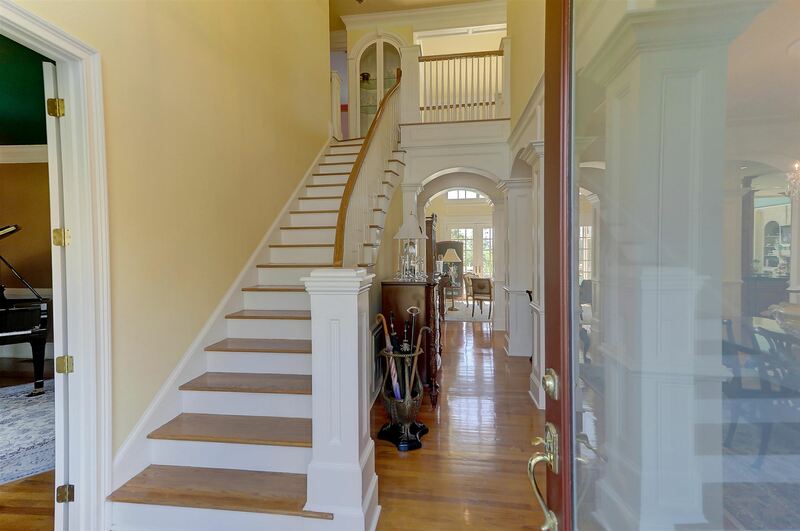 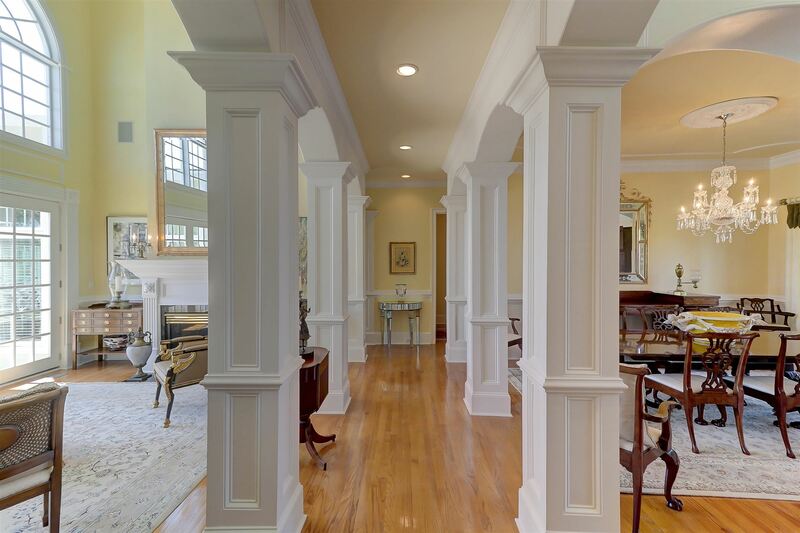 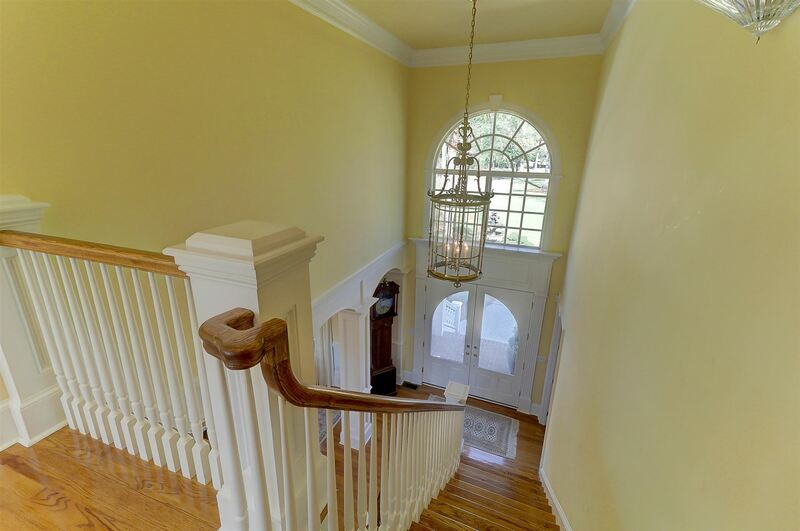 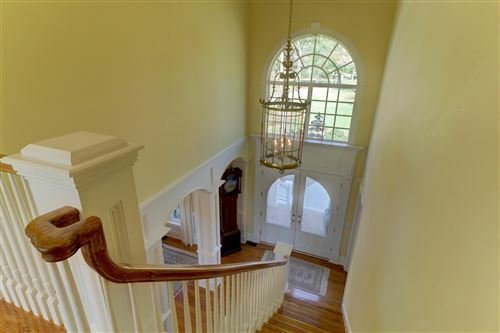 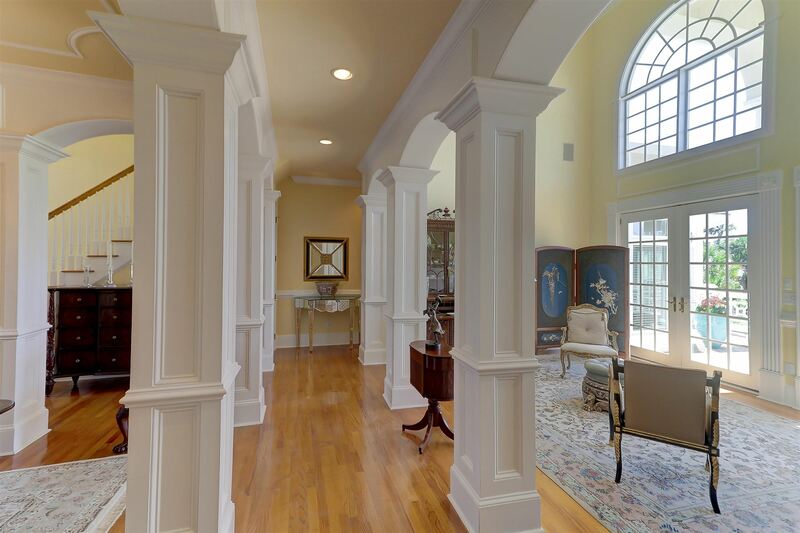 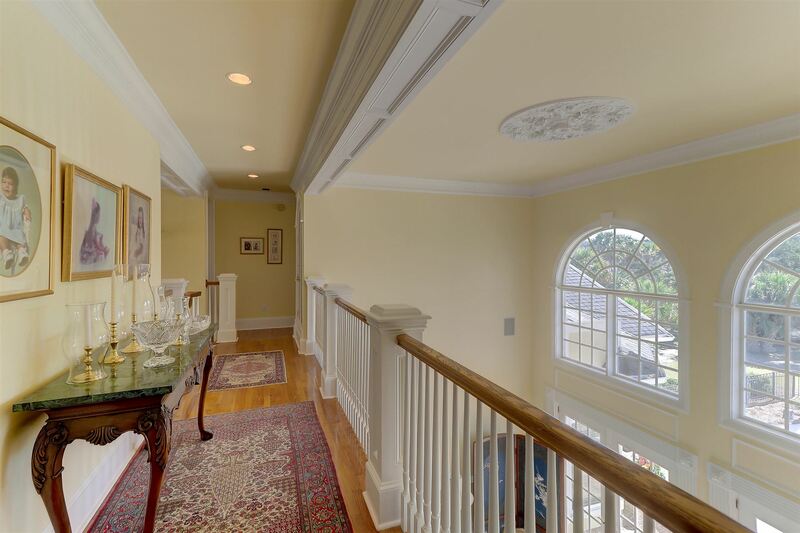 The trim detail for the mouldings throughout this home are amazing, from the front entrance of the home, staircase and all the trim around the windows and doors. 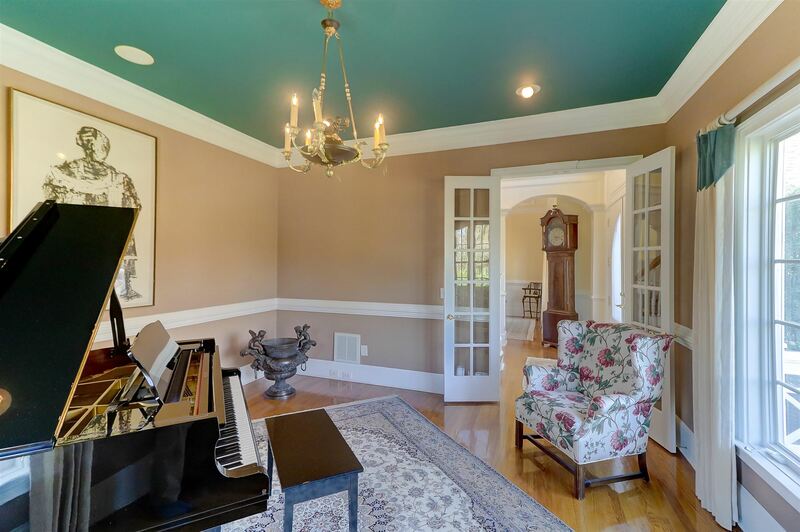 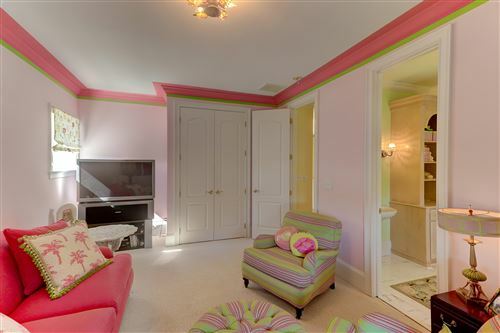 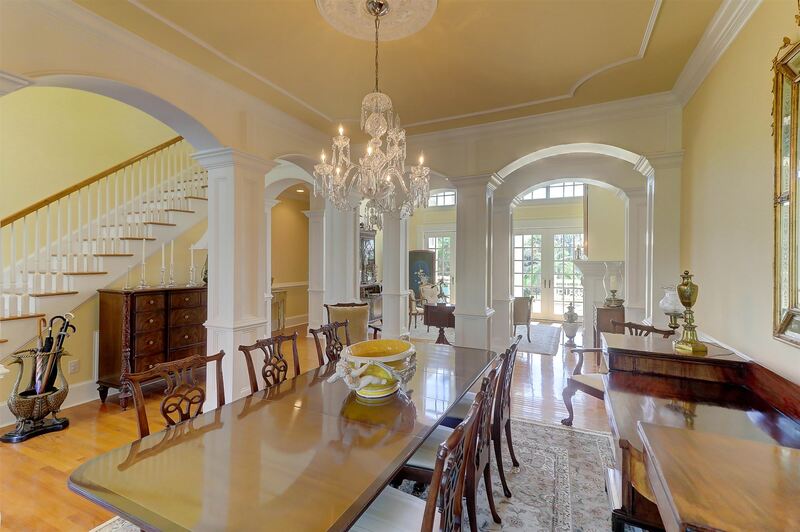 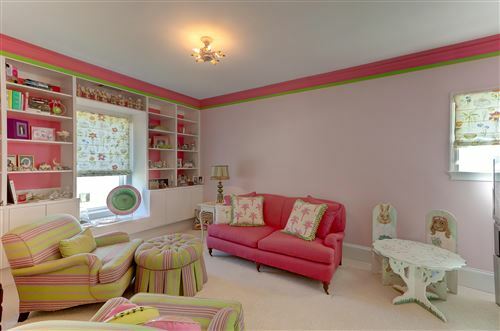 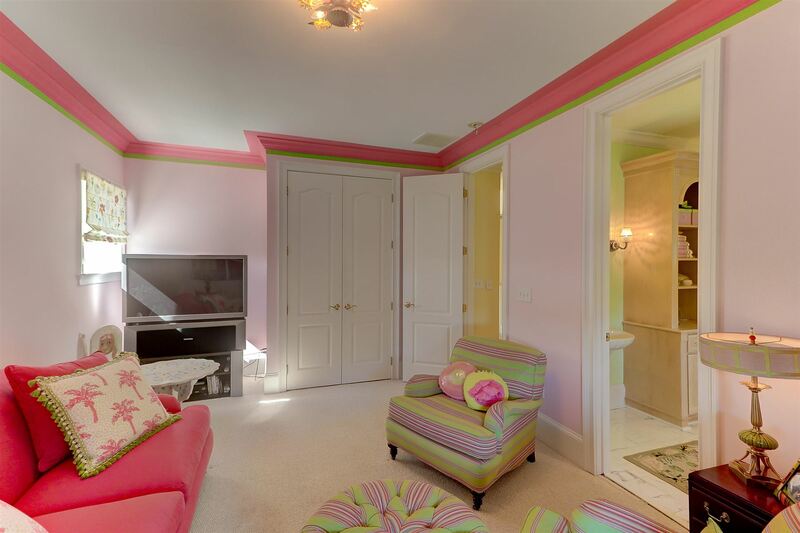 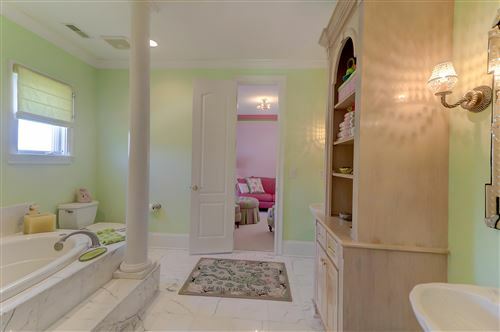 Incredibly maintained and beautifully decorated! 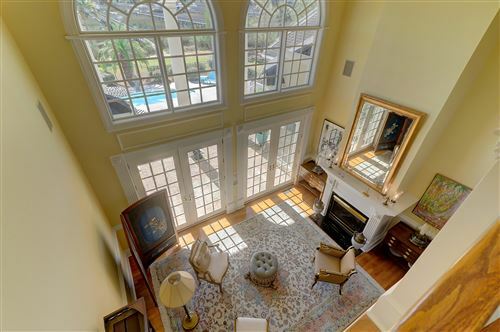 Enjoy living in this resort style living home with all amenities you could imagine.